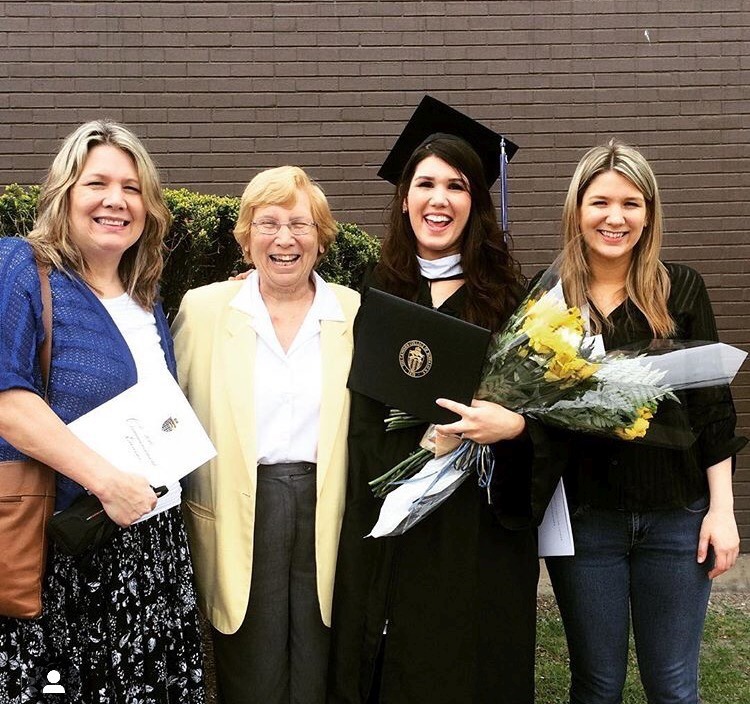 ﻿"In my family, we have a longstanding connection to Canisius College. My grandfather, Monroe Frank, graduated from Canisius (he's 96 now!). My parents met at Canisius in the 1980s. My older brother and sister both graduated from Canisius (2013, 2014). When I was still in high school, I wasn't sure where I would end up. My mother would often say, "I think you'd love Canisius," but like any teenage rebel, I shrugged her off. Fast forward to August of 2012. Circumstances in my life led me directly to Canisius. They welcomed me with open arms. They made everything so easy. I was accepted quickly and offered a very generous scholarship, as well as an alumni grant because of my family's history with the college. I learned very quickly that Canisius is not like other institutions. The faculty, staff and students are a cut above the rest. Canisius is a community where members are truly invested in your success. They go the extra mile. I work in higher education now, and I can tell you that not all colleges and universities treat people the same way Canisius does. Thank you, Canisius for giving me a well-rounded education. For preparing me for what comes next in my life. I owe a lot of what I have today to Canisius! I wouldn't have been able to attend without the generous scholarship given to me. Thank you!" "One of the most impactful parts of my time at Canisius was attending the Ignatian Family Teach-In for Justice. I attended three of my four years at Canisius. Before going, I knew I wanted to make a positive and lasting impact, but was lacking a direction to make that change. 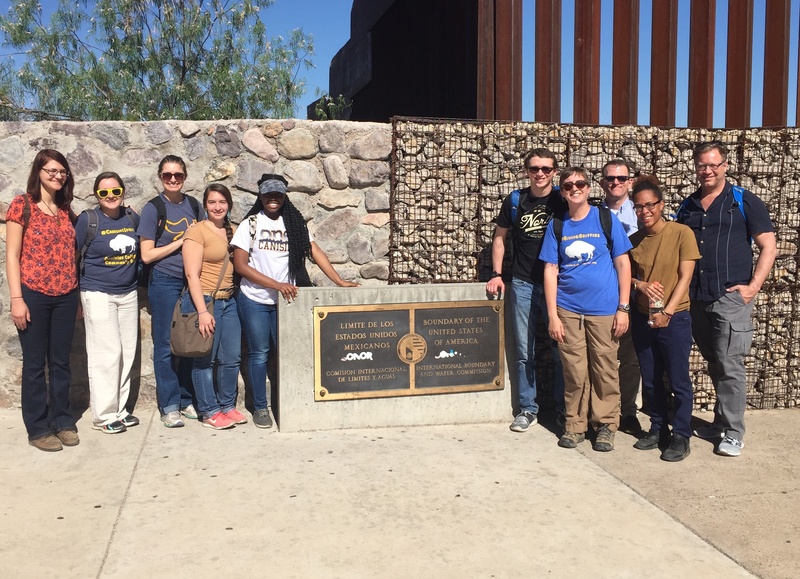 The Teach-In gave me a way to center and focus on my interests and left me wanting to do more work like that – lobbying and political work for social justice. I had the opportunity to intern for US Senator Kirsten Gillibrand twice, and after graduation I moved to the San Francisco Bay Area to continue fighting for positive social change. I found my passion working at an environmental grassroots organization as a field canvasser where I engage residents to take action for the betterment of the environment." "I owe my career to the education I received at Canisius. There isn't a day that goes by that I do not draw on the material I learned through my coursework in the College Student Personnel Administration/HESAA program, my graduate assistantship, or the mentoring relationships that I developed with the faculty. I was able to hit the ground running in my first job after graduate school from the theory-to-practice approach of the program. I am so thankful for everything that Canisius has given me and I am happy to give back so others can have the same experience!" "My Canisius story opened many doors for me, figuratively and literally. My dual-degree in Spanish and International Relations taught me to truly see the world around me - not just the world as I had known it. Many of my professors and classes played an instrumental part in this development, as I was studying international politics, global economy, universal human rights, and learning specifically about Latin American politics and culture. 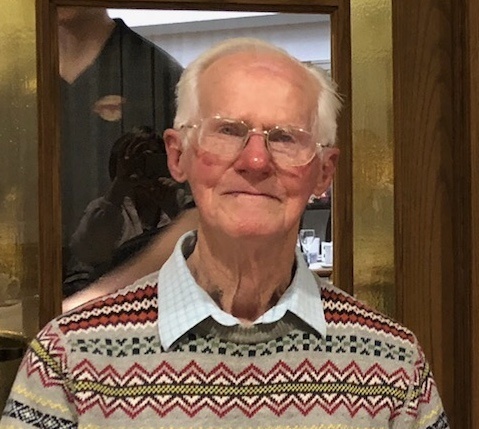 Dr. Richard Reitsma in particular influenced my path forward as he suggested I move to Chile to volunteer in the English Opens Doors Program upon graduating, which I did end up doing. This time working with a UNDP funded organization solidified my desire to work in the nonprofit or public sector. Before this, spending my junior year abroad for two consecutive semesters in Italy and Spain played a formative role in shaping my perspective as a global citizen. From here, life would never be the same, as I had discovered that the world really was at my doorstep and my thirst for knowledge and cultural understanding couldn't possibly be satiated in this one lifetime. 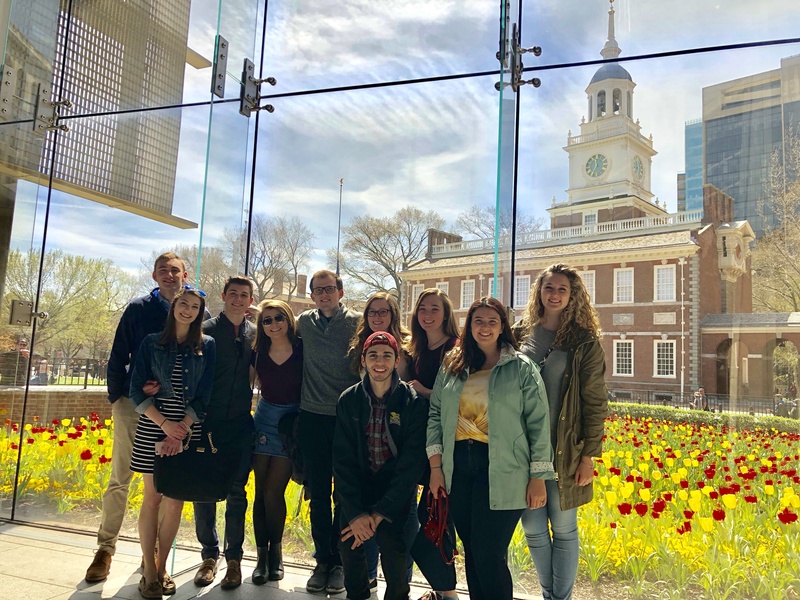 Now, living and working in New York City, I am confident that my Canisius experience was the crucial beginning to what will become a lifetime of learning and exploring while developing my own personal story." "Canisius was where I met the friends who would help me realize I, too, had a purpose and strengths. Canisius was the place where I figured out if I applied myself, I too could be “smart.” Canisius reintroduced to me to God, redirecting my moral compass which would activate further upon marriage and becoming a mother. Canisius was the place I felt safe and finally empowered to become the best version of myself. I truly see Canisius as a pivotal turning point in my life, which propelled me onto a pathway of success. Forever grateful for the opportunity you trusted me with. Thank you." "I transferred to Canisius during my sophomore year. At my first school, I was deeply unhappy with the learning environment and the teaching staff. The courses were not challenging and the professors were not fully dedicated to educating students. As a proud alumnus of Canisius, my father suggested that I apply and I took his word that this would be an excellent fit for me. It turned out to be one of the best decisions of my life. Thanks to the wonderful professors (some of which I now count among my friends), variety of excellent courses, and hands-on teaching experiences, I never looked back. Though I graduated nearly 15 years ago, I still carry with me the compassion and love of learning which the staff at Canisius embodied during my years there. When my students ask me where I went to college, I'm proud to say that I'm a Golden Griffin!" "Studying Spanish at Canisius is an interdisciplinary exploration of language, culture, history, and art in both written and visual forms. 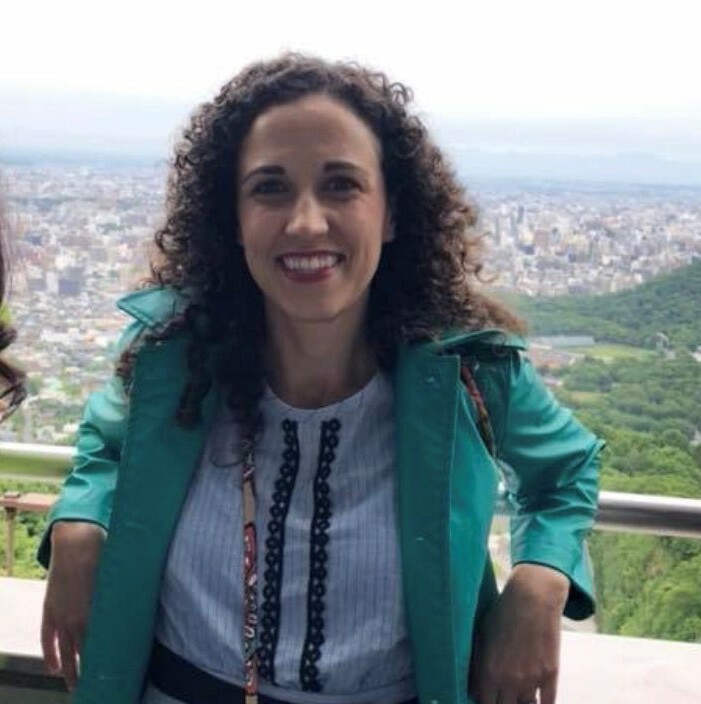 As a student I learned about the complexities of race, gender, and sexuality in Spain, latin America, and the Caribbean. Spanish gave me the space to explore my passions in ways that I could not pursue elsewhere. Spanish helped shape me, sustain me, and propel me forward. I am deeply grateful for all my experiences as a Spanish major." "Canisius has been a great foundation for my whole life. First, it supported my faith. Chemistry then provided an understanding of the "what" that is all around us, and how it impacts us; and, that degree helped me obtain my first job as a Sr. Analytical Chemist. The MBA then helped me into the corporate management world. Before retirement, I was a Corporate Environmental Health and Safety Director over 10 companies (within one overall company), covering North America. The professional credentials grew to include these four: ASP, CHMM, CIH and CSP. Canisius prepared me for the qualifications and knowledge to pass the examinations for this full array of environmental health and safety certifications. Most importantly, Canisius is where I met my wife, and we have three great and supportive children, and now two grandchildren. There is no doubt that Canisius College opened the door to what has been so very important to us." "I am a second generation Canisius grad. My dad was Walter Miller, class of 1931. 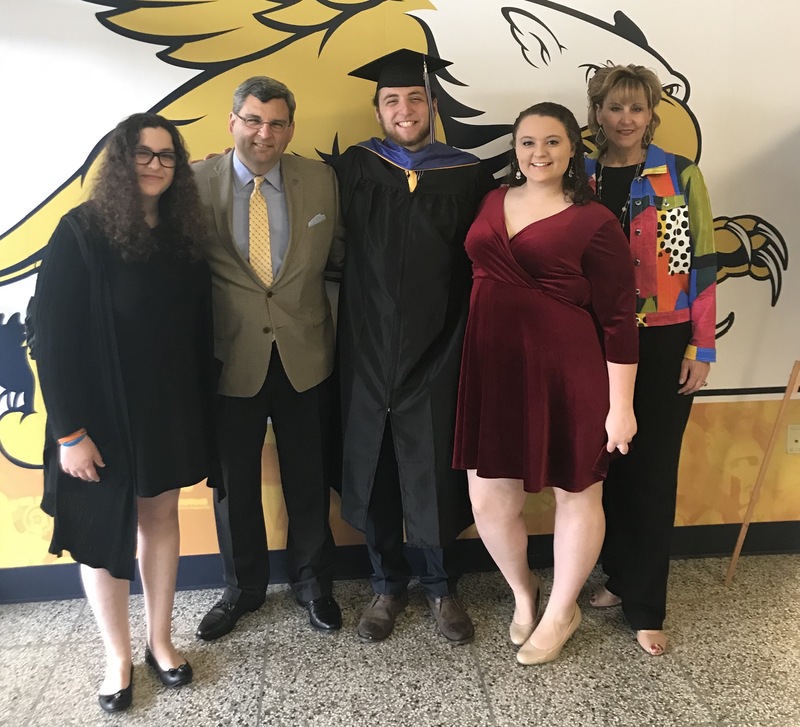 My daughter and son, Christina and Rich, are both Canisius grads as is my son-in-law, Tom, and my daughter-in-law, Carly. You might say we bleed blue and gold!" "Back in 1935, during the Great Depression, my father took me aside and encouraged me to take business courses in high school, as he would not be able to send me to college due to working only two days a week and needing to support a wife and seven children. After being drafted and spending over two years overseas in the United States Air Force, I met a fellow at work who told me he was taking night college courses and that his tuition was being paid by the GI Bill. I wondered if the GI Bill would do the same for me, so I contacted the Admissions Department at Canisius College and was delighted to learn I would qualify! 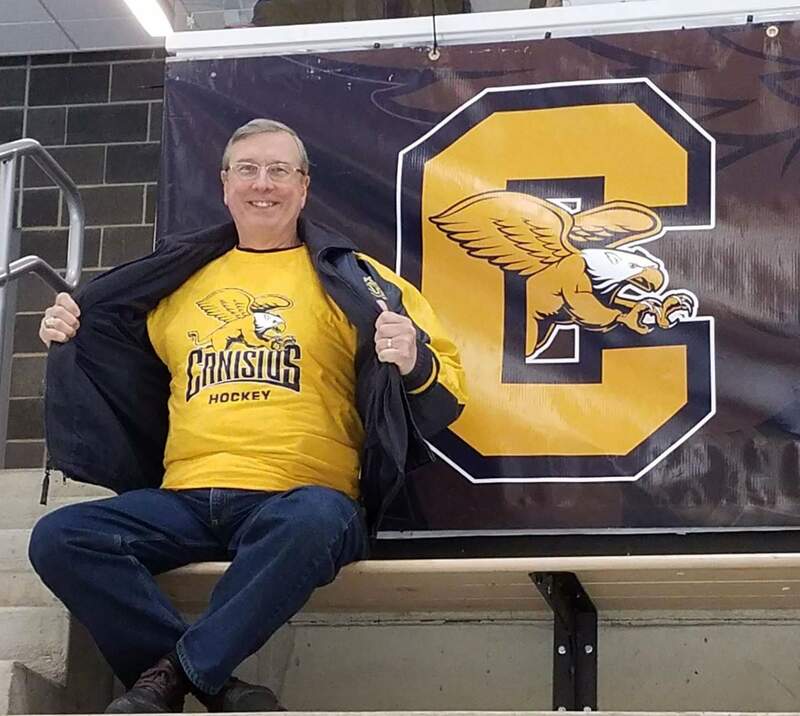 I enjoyed a tremendous experience at Canisius, being taught moral values by the Jesuits that have lasted my entire lifetime, not to mention a terrific education in Business Administration that resulted in over 27 years of secure employment and a nice, long retirement...41 years and counting!" "I continue to be emboldened by Canisius College. 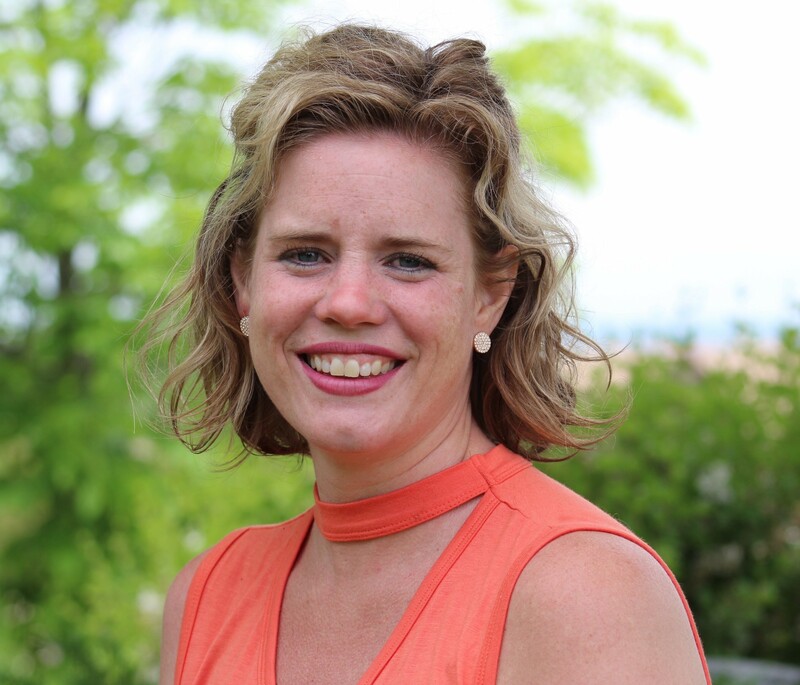 As a three-time alumnae and current Director of Mission & Identity, I've been empowered by my education and this supportive community to be more: to be of service, continue life-long learning, strive for justice, and to develop a habit of reflection." 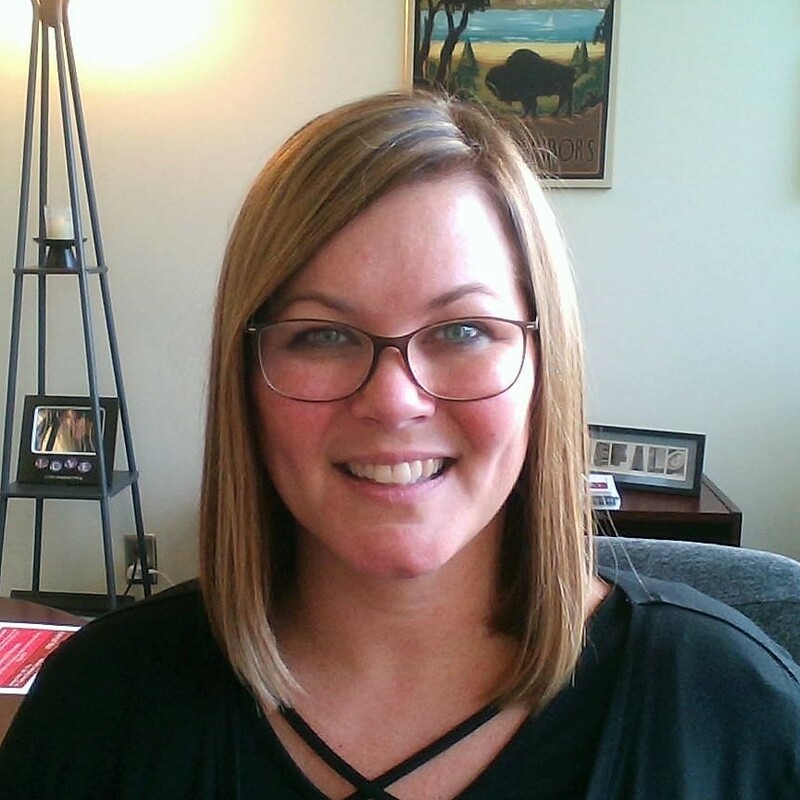 "If it wasn't for Canisius College, I wouldn't be where I am today - the Director of Alumni Engagement at Canisius College! The moment I stepped on campus during Open House, I knew Canisius was where I wanted to be. 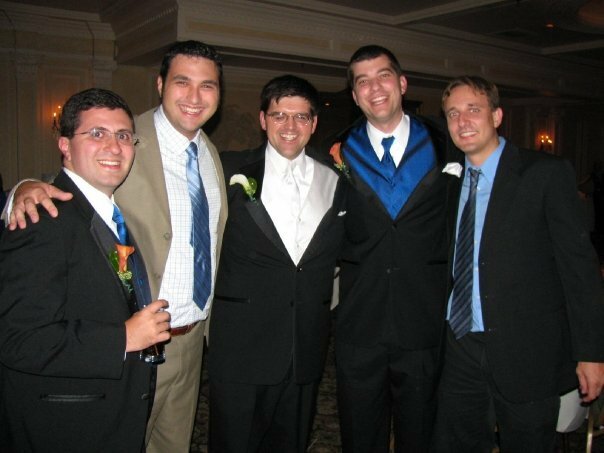 I was a bit shy in high school, but being at Canisius felt very right to me and I immediately met other brand new college students - that have now become life-long friends. I have so many great memories from my time at Canisius - far too many to list here. But I have to mention some of the best: nightly dining hall dinners with my fellow First Floor Frisch friends; flute choir; singing and playing my flute for Sunday night Mass - the candle lit Masses were so special; performing in Canisius College's first ever musical; International Fest with my whole family; Drawing and Painting with Fr. Tunney; and Alternative Spring Break. Of course I enjoyed all of my classes too, but the "other stuff" I did is what really made my experience memorable. After graduating, I did get a job right out of school at a rehab center; but I soon realized it wasn't the right fit. That was a challenging time since I had gotten my degree in Psychology and that's where I thought I belonged. I decided that I would go back to the place that that I loved and because I wanted to WORK for the place that I loved - Canisius College. 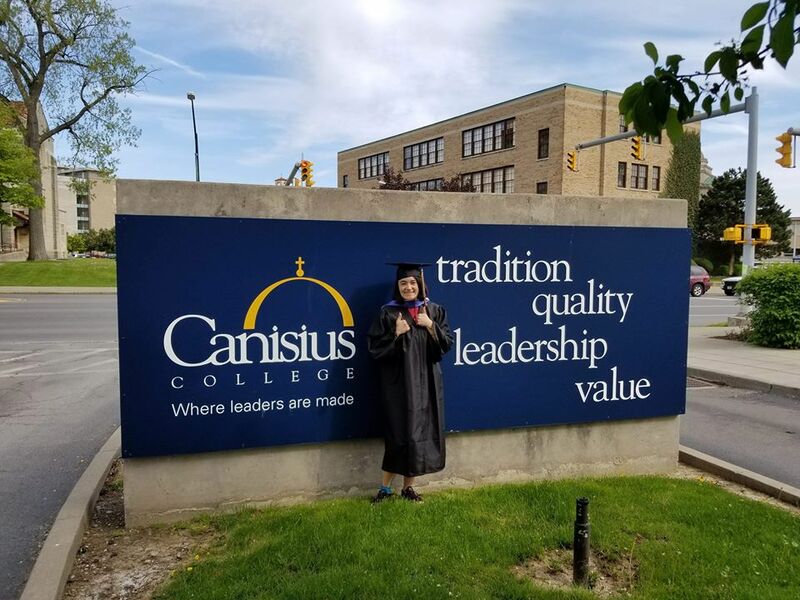 I received my Master's Degree in the College Student Personnel Administration program (a fabulous and amazing program) and a few short years later I was working at Canisius as an Assistant Director for Donor Relations. I did eventually move on to the University at Buffalo - where I had the opportunity to take the role of Associate Director for Alumni Engagement. Nearly 10 years later (and 10 times wiser!) I'm back again as the Director for Alumni Engagement. Yes, I did what I set out to do and Canisius got me here and is now providing me with the opportunity to work in the field that I'm passionate about. What could be better than engaging with others that feel your same passion? I want to thank Canisius for giving me this great and once-in-a-lifetime opportunity. I plan to show my thanks to Canisius on Giving Day!" "My Canisius story began four years ago when I embarked on my college journey. Canisius has been such an adventure. I would like to thank the college for all of the amazing opportunities it has provided me. I have participated in service trips and retreats, and have become a student leader for the Office of Campus Ministry. These experiences have changed my life because it enabled me to be pushed outside of my comfort zone and develop life-long friendships along the way. Thank you, Canisius, for these amazing four years." "Canisius has given me countless opportunities to be a student leader here on campus. I proudly serve on the Undergraduate Student Association as a voice for my fellow peers, and I strive to make conscious decisions that will benefit the students, both present and future. Student Programming Board allows me to creatively work with others to execute on-campus events for the enjoyment of the entire student body. I also had the privilege of leading my first Campus Ministry retreat this year, which was positively rewarding in every way possible. Canisius has really encouraged me to embrace the Jesuit values and give back to the Griffin community." "This is my Canisius story. I wrote this on January 12, 2017, as this was a reflection that I posted on Facebook going into my second semester at the college. Here it goes. Last semester is in the past now, and so it is in the past. Do I regret somethings that I wish were different, yes, I often think about it. However, as Pumba would say, “put your behind in your past” and just to "look deeper" instead of into a clearer image of myself." "When I started at Canisius, I had no clue what I was doing or who I wanted to become. I used to drive home after classes at noon because club meetings didn’t start until later at night. I would get home and wonder what I was missing out on, which friendships I wasn’t making, and ultimately, how I was ever going to make a difference at the school if I was never there. I was anxious, nervous, and scared about how I would make it through four years. One day in the middle of my first semester, I decided to go to Christ the King Chapel when nobody else was there and just sing as loud as I could. It was on this day that I remember Canisius became my home. I opened myself to Canisius College and all that it had to offer, and it certainly has never let me down since then. At Canisius, we are challenged to constantly do more, to be more as women and men for and with others. We are shown how to care for others, to love others, to do everything for the greater glory of God and to try to find God in all things. We are inspired to make a difference in the world, to change the lives of those we love, to be what we want to be, and to always remember alma mater. Thanks to Canisius, I am the person that I am today. Canisius is a home and it is filled with family. Taking the time to experience all that it has to offer us was the likely the best decision I have made in my life to this point, and I will always be grateful for the friends, classmates, and faculty/staff that have changed my life. Go, Griffs!" 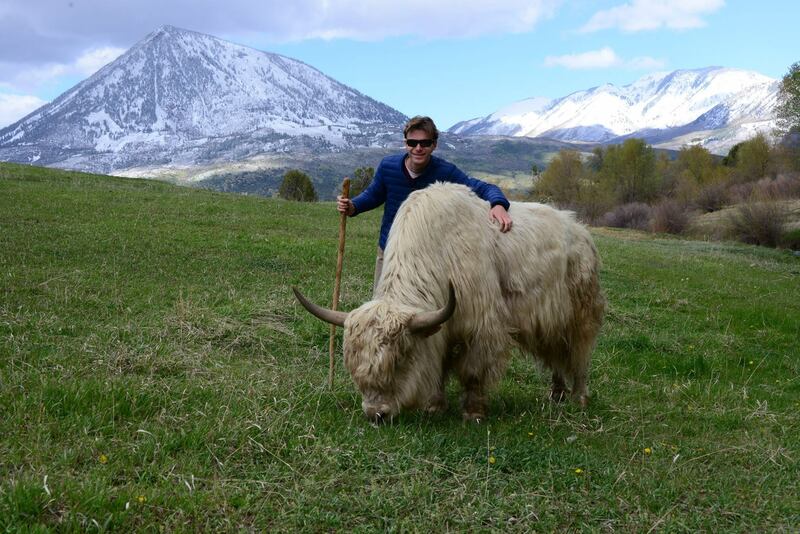 "As an Animal Behavior, Ecology, and Conservation major, I have had so many more opportunities than I could have ever anticipated so far at my time at Canisius, and I’m only a sophomore! I’ve had the chance to join a research team and present my research at conferences all across the country, and I’ve also had the opportunity to travel to Uganda to study animals in the wild. Canisius makes the students and their experiences their number one priority and it definitely shows. I’ll be forever grateful for this institution and the doors they’ve opened for me." "Our son is pursuing his PhD in anthropology at the University of Texas. This is all possible because Domenic was able to study alongside scholars who invested in him. We have four other children and have been on many college tours—nobody has more faith in its students than Canisius." "Applying to Canisius College was an afterthought. My daughter wanted to major in English. She liked reading, writing and wanted to become a Book Editor. I remember vividly how the summer before her senior year in high school began - in a panic. Practically every college in the United States has an English Department; we desperately needed someone to point us in the right direction. I hired a local grad student who started her own college advising service. 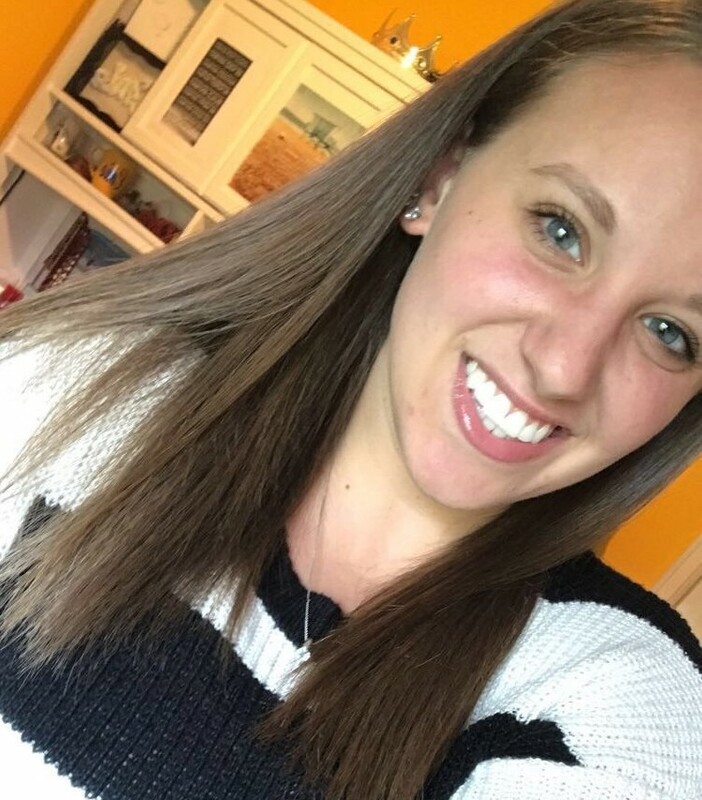 After the first advising session my daughter was able to "narrow it down" to a small/medium 4 - year co-ed college, within 600 miles from home, to study English/Communications. Cost and scholarship opportunities were strongly considered. School color of purple and a cool mascot were preferred. We were presented with a large binder (purple of course) of potential colleges matching my daughter’s criteria and began the Open House circuit - touring colleges in New York, Ohio and Pennsylvania. Much to my dismay, after a 10-hour car ride, hundreds of dollars spent on gas, food and hotel reservations, we would be on a campus for like 5 minutes and she "didn’t like it here." Thus, forcing me to establish the rule "IDGAD if you don’t like this school, we are staying for the free lunch." When it came time to submit the common app during Thanksgiving break, we were no closer than when we began, although she knew what she didn’t want on sight, even though I couldn’t “see it” myself. Between the road trips and mother’s intuition I knew there was NO WAY she would be leaving western New York for college. Studying the college binder and making my own rudimentary chart, I noticed that few of the local colleges were included. Canisius College came up in my own google search. My daughter ended up applying to 11 colleges, more out of desperation at that point than dollars spent on research, and we waited. 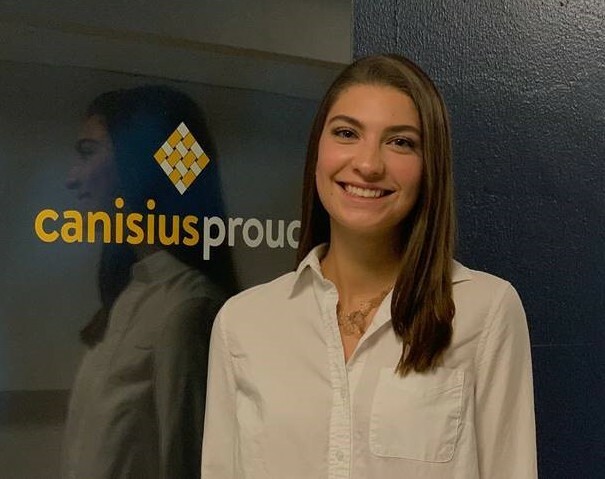 Canisius came back with the first acceptance letter, along with a scholarship offer in excess of $100,000 for a 4 - year commitment and soon after an invitation into the All-College Honors Program, extended to only the top 10% of admitted students. The first time she stepped foot on campus was when we attended Scholars Day. I will never forget when she looked at me during the family style breakfast and said “I think this is it, Mama”. Meeting Dr. Mick Cochrane and learning about the Quadrangle, Canisius’ journal of literary and visual arts, solidified her choice. As an entering freshman, she made it her goal to be published it that journal and someday, hopefully, become its Editor. As a Freshman Orientation parent, I dreaded the thought of leaving a part of me behind that day. My fears were relieved during the opening ceremony. Blue and gold balloons adorned the KAC. The drumline, President Hurley’s speech and alumni guest speakers brought to life what it means to be a Golden Griffin. I knew right then and there that she made the right choice – to become a Griff. My daughter was the first Junior to be appointed Editor – in – Chief of the Quandrangle. 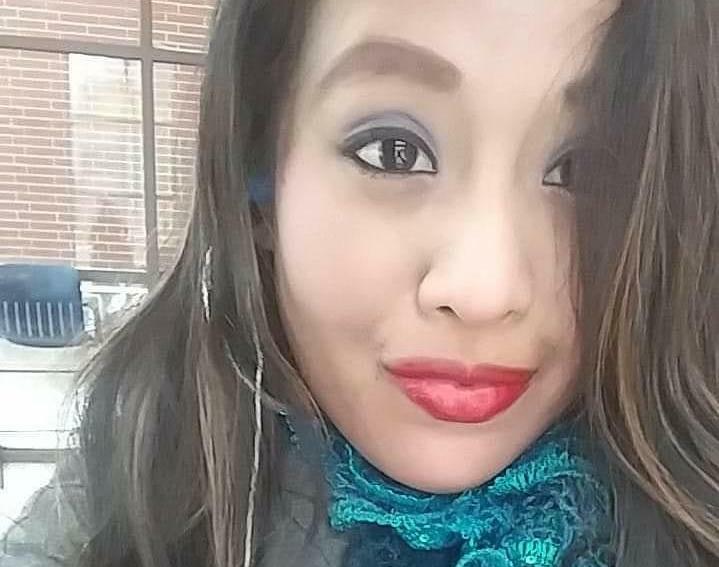 She has several pieces published including poetry, photography and a professional interview conducted with an editor of HarperCollins Canada. 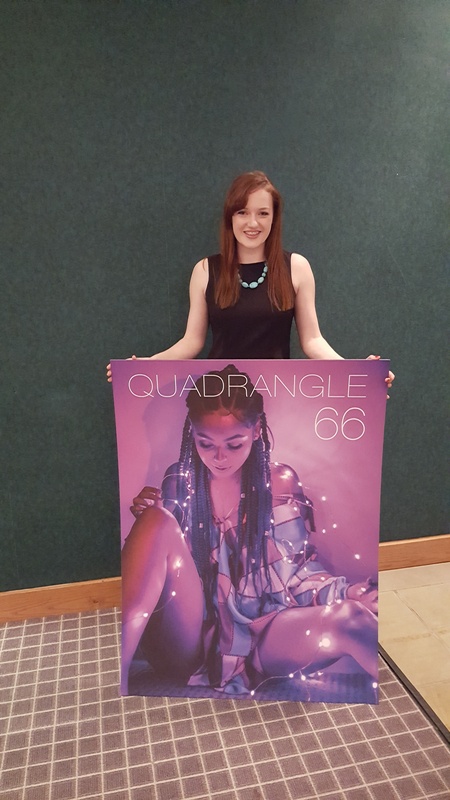 In fact, under her leadership Quadrangle 66 published more student works than the 65 previous editions. This summer my daughter will attend New York University’s School of Professional Studies Summer Publishing Institute, one of the top publishing programs the country. In September she will continue on to the Columbia Publishing Course at Exeter College, in Oxford, United Kingdom. To say that I am proud of my daughter is not a strong enough emotion and while writing My Canisius Story I have not been able to come up with the word that describes how I feel. I don’t think a single word exists. The girl I left at Canisius College at Freshman Orientation has grown into a mature, confident, fierce woman. The transformation is remarkable. She was always smart, but the woman who will walk the commencement stage on 5/18/19, has gained wisdom which cannot be quantified. I once believed that where you obtain your undergraduate degree didn’t matter, especially if you intended to continue on to graduate school. Now I can admit I was completely, totally 100% wrong. 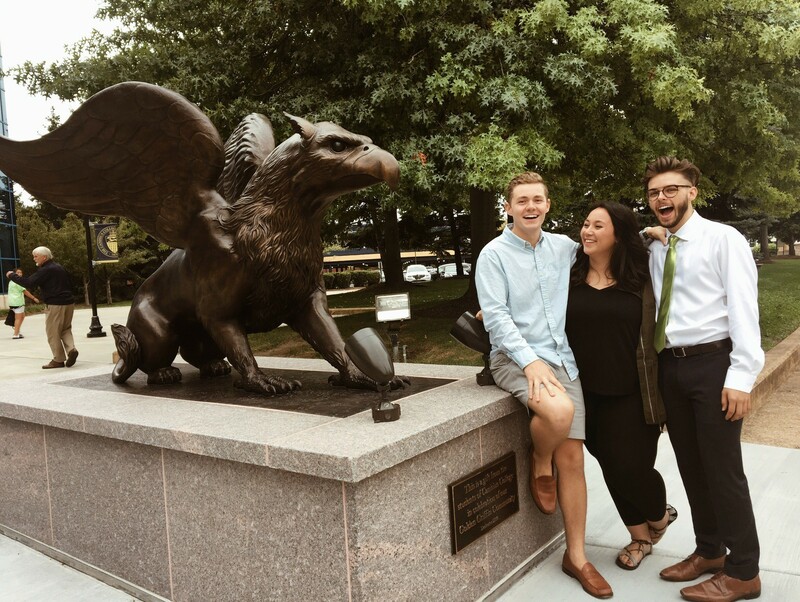 Canisius College, its courses including ENG 388 Literary Publishing, Dr. Cochrane’s mentoring and the Quadrangle, forever changed the trajectory of my daughter’s life - and there is nothing cooler than that golden griffin. The parent of a Griff ‘19"